Gaming Party Van is Dublin’s favorite state of the art mobile video game vans, which is fully equipped with the world’s most popular gaming consoles such as Xbox One S, Playstation Pro (Mk 2), PlayStation 4 Wii U, Nintendo Switch and the amazing Oculus Rift with your choice of games from the latest and greatest games to choose from. 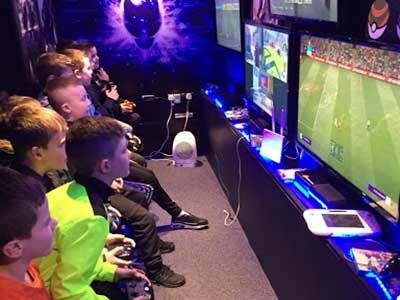 Their Vans can accommodate up to 12 players, who can play alone or against each other on 6 large high-definition 1080p TVs with their Mk2 van equipped with a state of the art Samsung 4K TV connected to the PS4 Pro, the worlds most powerful console. (please specify when booking, which van you wish to book). 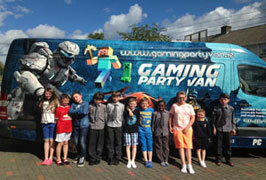 The Gaming Party Van is suited to big kids too, making it great for children’s and adult’s “Gaming Party Van”events alike. 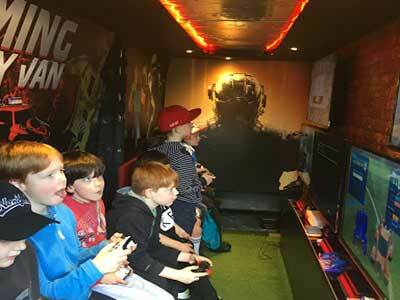 Gaming Party Van will bring fun and excitement to any party or event, regardless of age and gender. 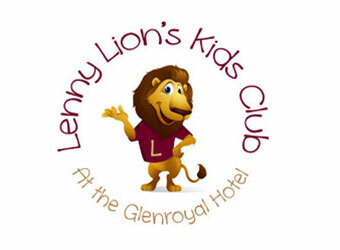 For fully hosted children’s parties, they recommend a maximum of 13 guests at ages from 7+. The Gaming Party Van fully trained and experienced game coach will make sure that all your guests are engaged and entertained throughout the party . They will take stress out of your party planning and make sure that you will have the best party ever! 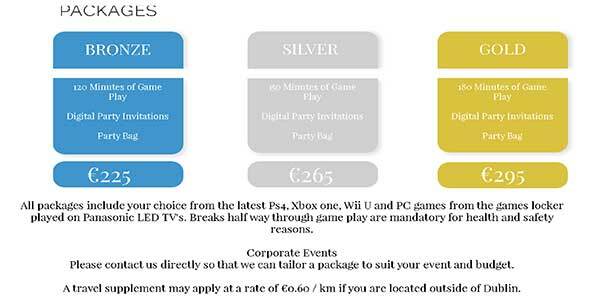 Please contact them directly so that they can tailor a package to suit your event and budget. 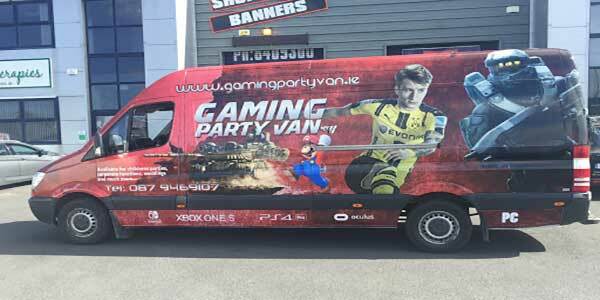 If you are hoping to add excitement to your party or event, get in touch with the team at Gaming Party Van with any queries that you might have. 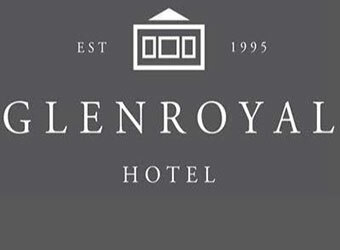 They are always happy to hear from you if you have any questions about the services. 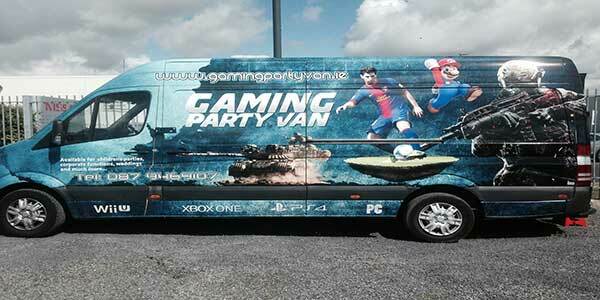 Book The Gaming Party Van For Your Next Event ! 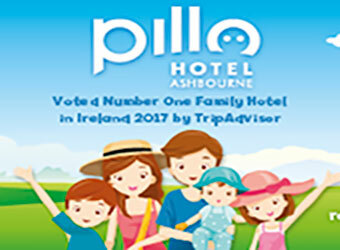 Family Fun Tip:- A travel supplement may apply at a rate of €0.60 / km if you are located outside of Dublin. 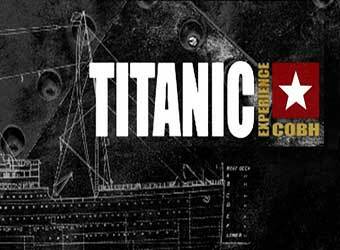 Call 087 946 9107 to book now! 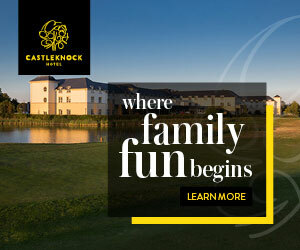 The best shared gaming experience to come to Ireland. I hired the Gaming Party Van for my son’s communion on Saturday last and it was a huge hit:-) It rained for the whole day but this didn’t matter as after wrecking the house running around it, they had two hours in the gaming van and there wasn’t a peep out of any of them. The parents got to have a chat in peace and the kids got a party bag after. Would highly recommend it, Great stuff. I cannot recommend John & the gaming party van enough! Thank you to John who came for my sons 9th birthday, the boys loved it! He came set up, sat with the children, he entertained them for 2 hours, John was so kind and patient with them. Thank you so much John, Paddy & his friends had a great time… we will see you again next year, I have no doubt!